Employees dissatisfied with American Apparel's new management will be meeting again this Saturday — and again and again, for the foreseeable future. In American Apparel&apos;s ongoing troubles, the attention has turned — partially, at least — from ousted founder Dov Charney&apos;s power struggles with the company, to factory workers&apos; dissatisfaction with the current management. Last weekend, over 350 former and current American Apparel employees organized at a home in Los Angeles, with another meeting to come this Saturday. Though Charney attended last week&apos;s event and gave what one BuzzFeed reporter who was there describes as an "impassioned" speech about righting the company, it was the immigration advocacy organization Hermandad Mexicana that called the rally, says Nativo Lopez, an advisor to the group. The Hermandad Mexicana, which Lopez says has worked with American Apparel employees since 2001, has created a group called the Coalition of American Apparel Factory Workers United to Save American Apparel to advocate for workers&apos; rights. Its claims? That employees&apos; hours have been reduced by 30 to 40 percent recently, that the company has gone through layoffs and put other workers on furlough, that the workers were not given the annual bonuses they typically receive in January and that when they tried to meet to discuss those issues outside of official work hours, they were harassed and intimidated by American Apparel security guards. This week, two employees, Ana Amador and Domingo Marcos, filed individual complaints against the company. The end game, Lopez says, is to fix all of those issues. He notes that about 700 people currently employed by American Apparel have joined the coalition, and that the group intends to meet until it reaches 70 to 90 percent participation from factory workers — enough to make the company understand that it has to take these demands seriously. "We adjust schedules, as we do every month, to meet demand," added the rep.
A source familiar with the ongoings at American Apparel says that the company has reached out to Hermandad Mexicana, adding that, when it comes to reduced factory hours, management is always evaluating production needs in order to boost performance. 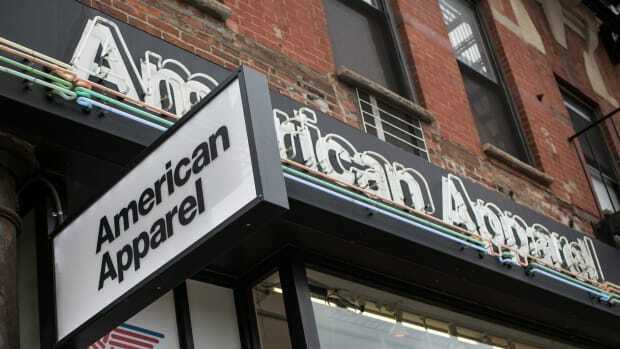 As for managing its apparently frayed relationship with employees, the source says that there is very much a culture of respect for employees, and that American Apparel is committed to an ongoing dialogue with them. 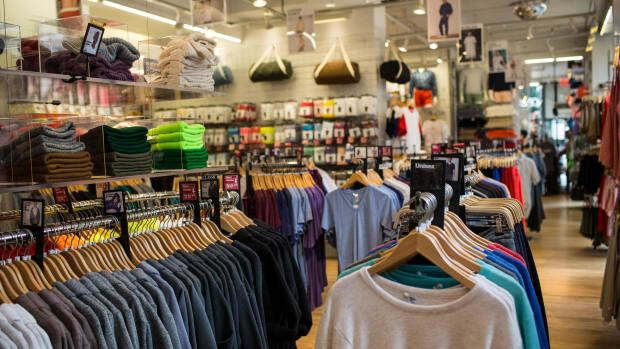 Though Lopez says he&apos;s optimistic that getting a majority of American Apparel workers involved with the coalition will sway the executive team, led by newly appointed CEO Paula Schneider, it&apos;s clear that the group is, in the long run, very much Team Charney. "What I can say is that [workers&apos;] current experience is not a good one," Lopez said, when asked whether the group wants to see Charney return to a managerial position. "Their previous experience was more than good. From the coalition&apos;s perspective, what they want is to return to a management and ownership they felt whole with, and that&apos;s not their current experience. If that means Dov Charney returning to the helm of the company, that&apos;s what it means." The group&apos;s website lays things out a little more explicitly. In big font next to a petition signing button, it reads: "We <3 Dov." To what extent is Charney actually involved with the workers&apos; coalition, beyond attending and speaking at last week&apos;s meeting? Well, that&apos;s the part that remains unclear. He, too, declined to comment. Update: This post has been updated to include comment from American Apparel&apos;s spokesperson. Another complaint from a former employee has landed in American Apparel's lap. A year after Charney was first suspended from the company, there's no resolution in sight.